ƒUp to 100 meters/300 feet hands-free communication for your VoIP softphone, mobile phone and tablet. 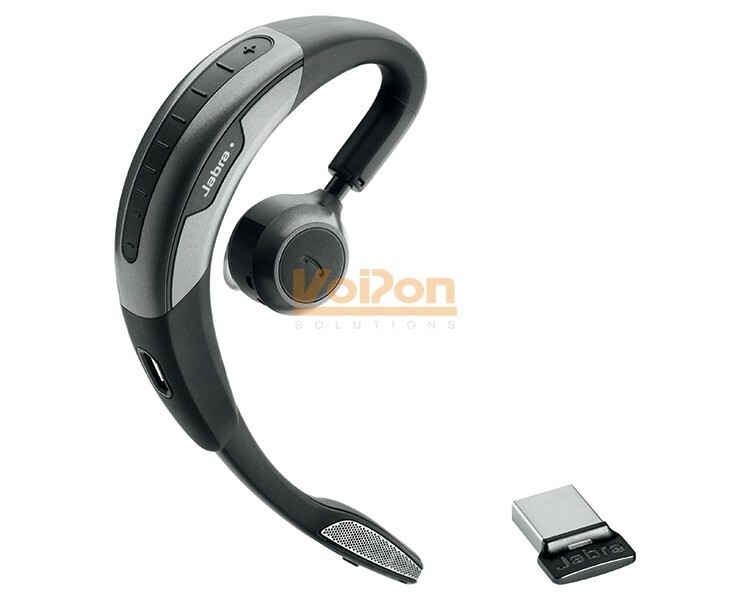 VoIPon - your Jabra Motion UC MS[6630-900-300] distributor, supplier, reseller! Get all your wifi at VoIPon! If you would like to be notified when the"Jabra Motion UC MS" is re-stocked, please enter your contact details and we will notify you instantly.